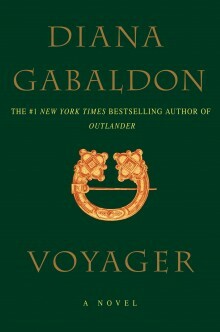 Along with the news of David Berry’s casting as Lord John Grey, Starz also included a synopsis of “Book 3” also known as season three or Voyager. These synopses tend to change a bit through production, but it is always good to see what Starz and Ronald D. Moore and company have in store for viewers as Jaime and Claire’s journey continues. This entry was posted in TV Show News and tagged Season Three, Synopsis by Sarah Ksiazek. Bookmark the permalink.